I have a book I love greatly. 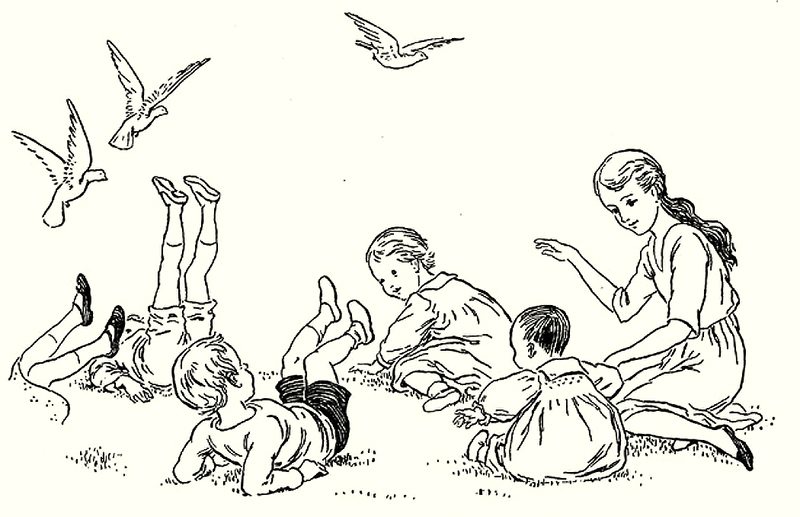 In august buckram, of a deep navy blue, with gold embossed letters on the spine, it is the Oxford Dictionary of Nursery Rhymes, compiled in 1951 by Iona and Peter Opie. It is more than an anthology; it is a deeply researched tome of scholarship, as one would expect from the Universitatis Oxoniensis. Each rhyme is compiled with variorum versions and usually several pages of history, interpretation and arcana. 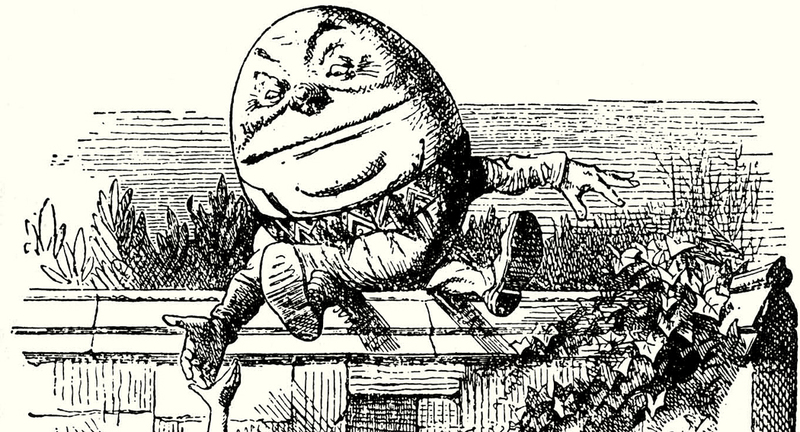 Humpty Dumpty covers four pages, with footnotes. We learn that versions exist in Sweden (“Thille Lille”); in Switzerland (“Annebadadeli”); Germany (“Rüntzelkien-Püntzelken”); France (“Boule Boule”) and elsewhere. That Humpty-Dumpty is the name of a boiled ale-and-brandy drink; that there is a little girls’ game by the same name; that the name was also given to a siege engine in the English Civil War. And we learn that there is a commonly-held belief that the rhyme (I can’t really call it a poem) is really about the fall of “My kingdom for a horse” Richard III. Not, apparently, true. 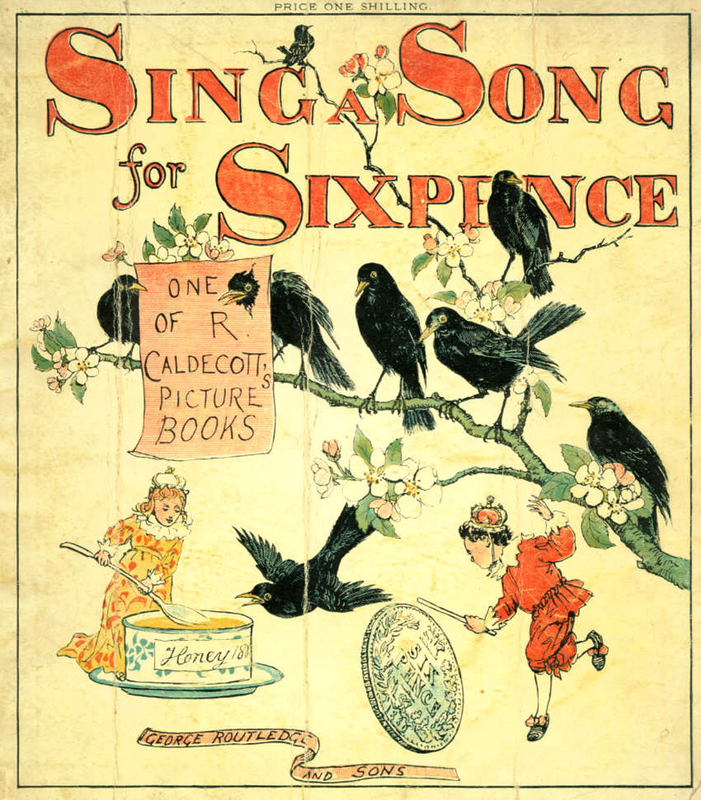 If there is a common theme in the book, it is that although so many people believe there is a “secret” meaning to so many of these nonsensical nursery rhymes, and seek out who in history is really being referenced, almost always such belief is unfounded. The poems are either attested to much earlier than the historical figure, or we know by internal evidence, it could not be. How many people believe “Ring around the rosey” is about the Black Death or the Great Plague of 1665? This folk etymology doesn’t appear until after World War II, but now seems universally accepted, despite all evidence to the contrary. The symptoms in the verse are simply not the symptoms of the disease. 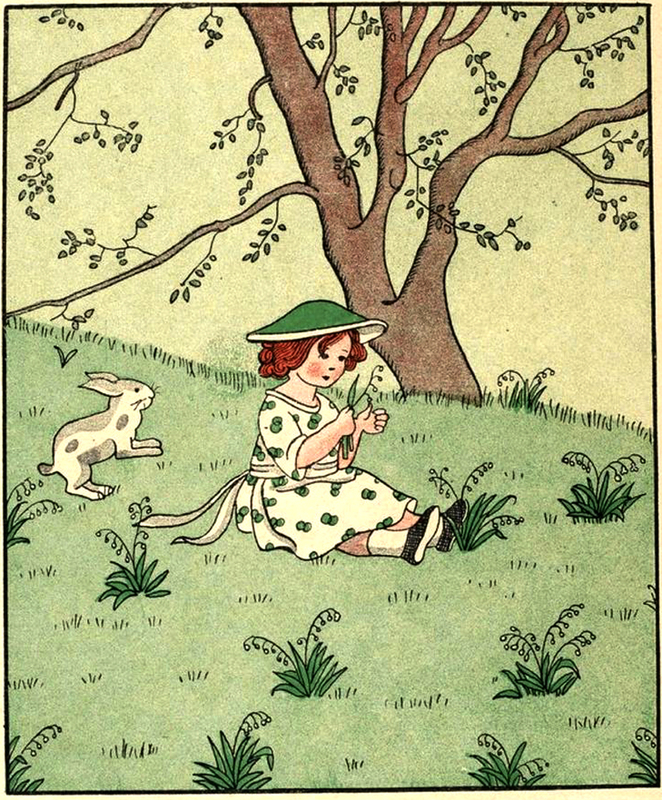 I grew up in suburban New Jersey, largely destitute of what Bruno Bettelheim called the “enchantment of childhood.” I never read any fairy tales until college. 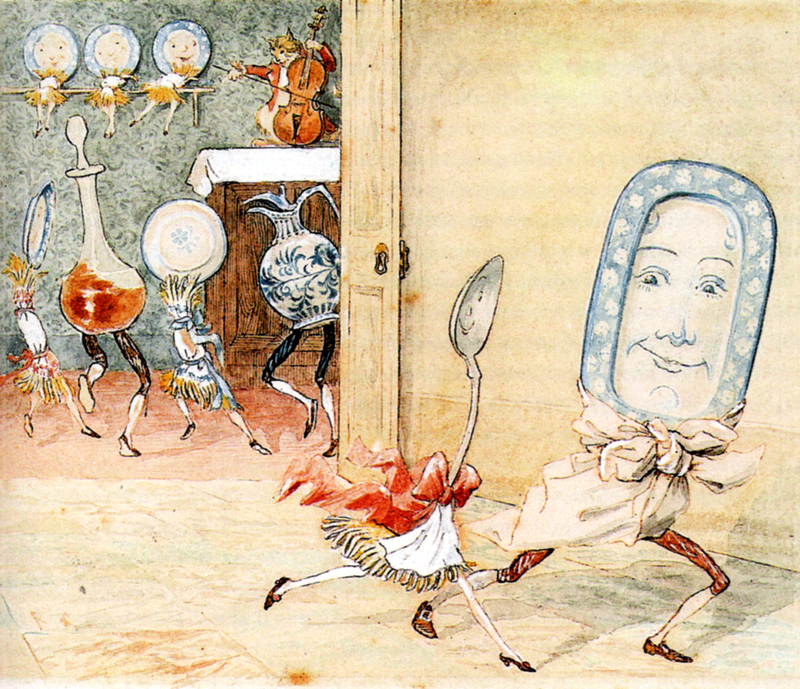 And the child rhymes I had about me were not usually the ancyent classiques, but rather, the newer comic ones. For a duck may be somebody’s mother. where the weather is very, very damp. That’s the end of my song. When I was a kid, I thought that kind of deconstruction of the scansion was hilarious. And the little chickie laid me a hard boiled egg. “Rolled right out the door,” had me rolling on the floor. Underwear being, of course, in grade school second in delirious comedy only to farts. I don’t mean to imply these versicles were understood to be, or designed to be pedagogical, but that their effect was to make language magical and something we didn’t simply use, but delighted in. Was written by Edvard Grieg. The Slithergadee has crawled out of the sea. And I was once asked to be a Cyrano for a college roommate I detested and to write a poem that he could pretend he wrote for a girl he fancied. Her name? Don’t ask if, ask Gwen. Richard, I enjoyed you appreciation of nursery rhymes and childhood doggerel verse! By the way, I read a front page article, I think, in a small town newspaper describing in detail how the “Twelve Days of Christmas” was actually a secret means of teaching Catholics their catechism while they were oppressed in Protestant England. I’ve read since that this interpretation is very doubtful. Also, the tongue twister “She sells seashells by the seashore” is sometimes said to be definitely inspired by 19th century English shell and fossil (ichthyosaurs and plesiosaurs) collector Mary Anning. But his has been challenged, and I think someone diplomatically wrote that it’s “applied” to Mary Anning.